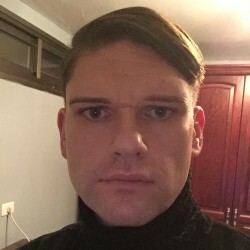 @Dimitry-1983 is a 36 year old Bisexual Male from Naz̨erat, Haẕafon, Israel. He	is looking for Friendship, Relationship, Chat and Travel Partner. 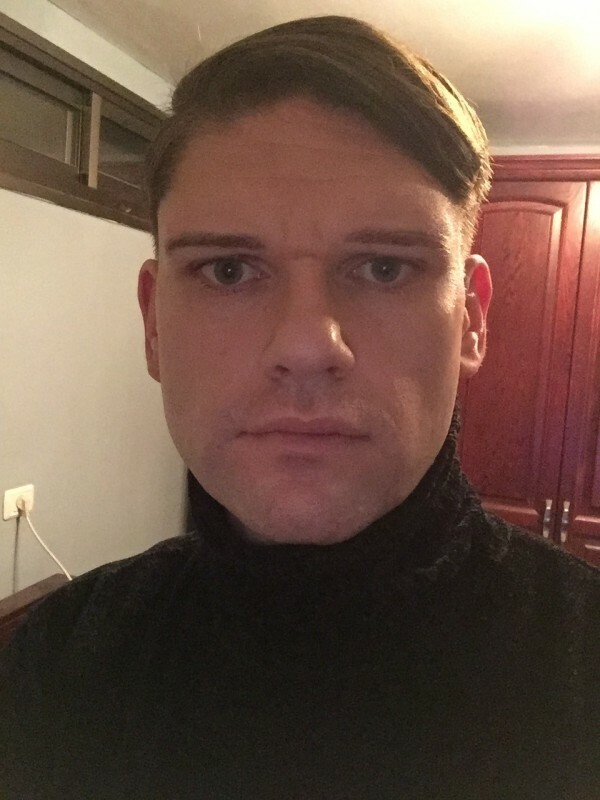 Hello, I am an open-minded and friendly guy, who is looking for love.